When I was younger and the summer holidays were coming to an end, I would be given £10 by my parents to buy new stationery for the new school year. I'd pick up the Woolworths and WHSmith catalogues and spend ages flicking through, circling the items I wanted and working how to get the most out of my pocket money. 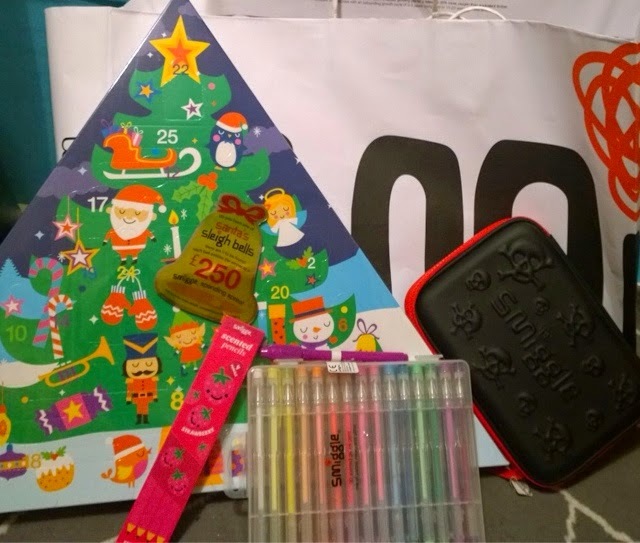 A cool new pencilcase was a must, as was an assortment of coloured pens and a fun notebook. Sound like a bit of a geek don't I?! Well I was, I guess, and I still am. I've just always loved stationery. Back then, it was all about having the cool things for school and now, it's about having nicely designed items that make writing fun. If only I had Smiggle when I was young. Oh the fun! 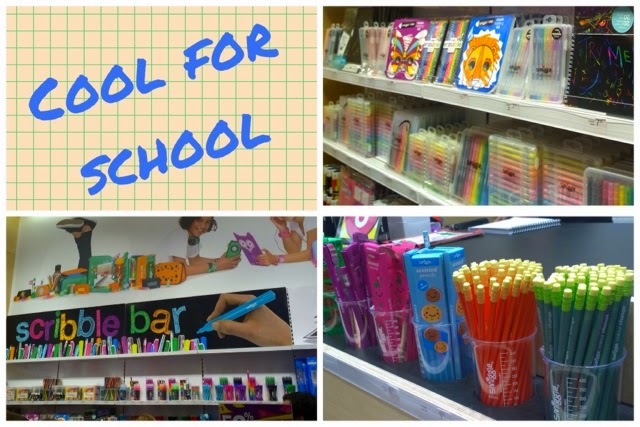 The Australian chain of stationery shops aimed at six to 12 year olds has just opened new stores in Solihull and Birmingham and I went to the launch of the latter in the Bullring to see what the cool kids have for school these days. 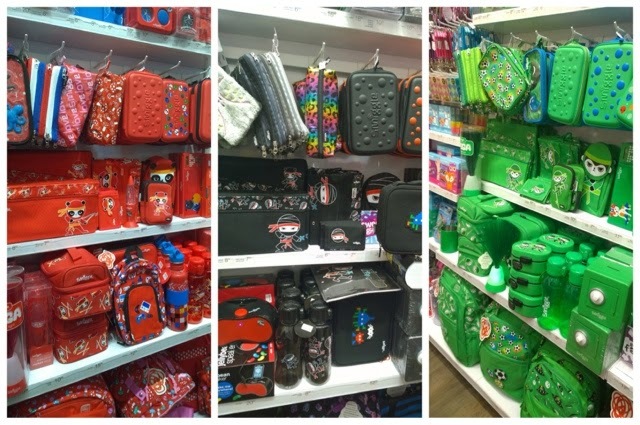 It's a bright and colourful store filled to the rafters with pens, notebooks, pencilcases and all kinds of fun gadgets and gizmos for creative kids. Organised by design / colour theme, there's lots to take in and the store was bustling with eager parents and children alike. 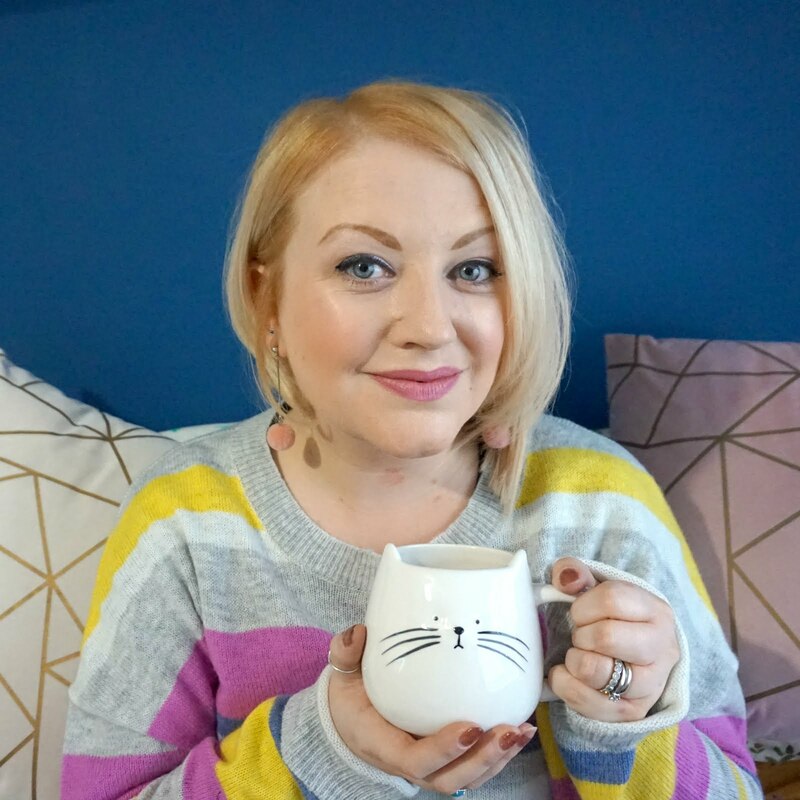 I was really excited by how Smiggle has made stationery for kids cool and there's lots of great ideas to keep them busy on rainy days, to encourage them to be creative or to just make them a bit more interested in their homework. I particularly liked the selection of quirky games and the colour in face masks pad and the large colour in poster is also a great idea. 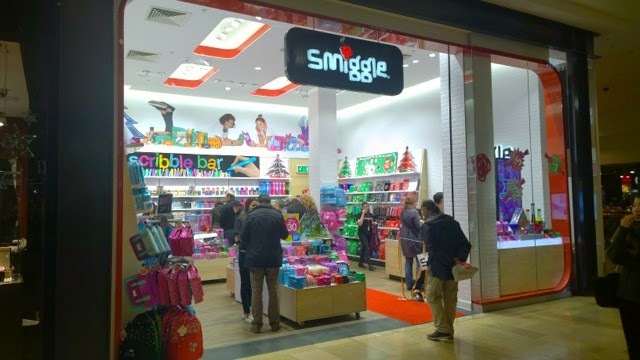 Smiggle is just a really refreshing concept and there's certainly a gap on the high street for shops of this kind for this age group. 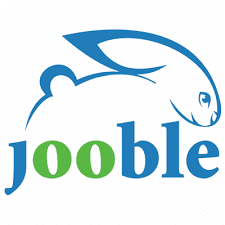 I was impressed by the range of different products on display and if you're looking for stocking fillers with a difference, I think this could be the place. Your children, nieces or nephews will certainly think you're too cool for school if they find Smiggle in their stocking come December 25th. And if you're looking for an alternative advent calendar idea, take a look at their creative calendar which is filled with stationery treats behind each door to inspire your children more than a piece of chocolate ever could. Can I be 8 again? Please?! 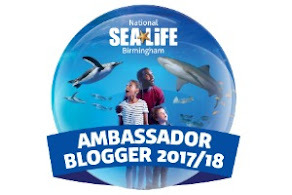 * Thank you to Smiggle for inviting me along to the Birmingham launch. I'm quite tempted to get the stationary advent calendar for my classroom!